Billie Jo is the adored only child of wealthy villain, Terry, and Michelle, the drunken wife he hates. Knowing how much Billie Jo dreads her parents' fights, Terry imagines that she'll understand when he tells her he is going to leave Michelle to marry his pregnant secretary. 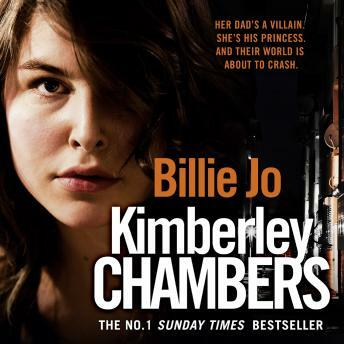 Set in a world of villains and chancers, Kimberley Chambers' brilliant first novel is a rollercoaster read you will not want to put down.